Today, creating a website and developing it is an important task in order to increase the website’s value and fame. Among this important development that a website should have is WordPress image gallery plugins, where in you can have innovative ways to develop your website. If you are one of those people who are looking for best free WordPress image gallery plugins, then here are some of the best free selection of WordPress image gallery plugins for you to choose from. 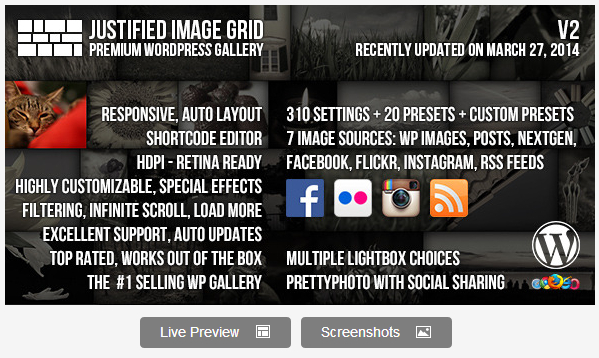 The Justified Image Grid is WordPress gallery plugin that is responsive in aligning your chosen thumbnails into an alluring justified grid that has organized means. 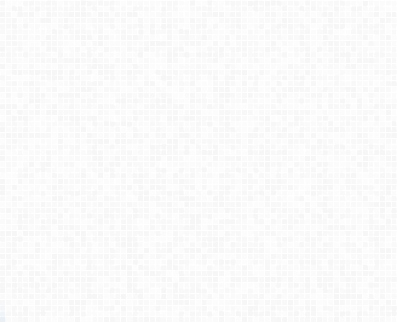 With this, it will make users galleries to be attractive and stand out. You can control every aspect of your gallery grid according to your desire. This excellent plug in has a lot of new features and options such as instagram, NextGEN Gallery, RSS/Atom feeds, Flickr, Facebook Compatibility, Automatically align images and many more beneficial features and options. Fancy gallery is one of the most innovative image gallery plugin for WordPress. It has a lot of features that is a must have such as it supports different kinds of media, integrated with Nextgen, easy to use AJAX administration, has thousands of alluring layout an hover effects variations, drag drop potion, HTML generator and many more new and beneficial features. 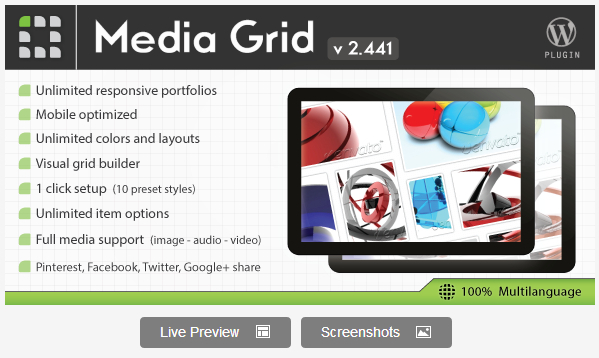 Media Grid brings a lot of new and revolutionary system that allows user to create the best layouts. It helps users to easily create a more responsive portfolio on their website. It has a lot of reliable features such as full media support, unlimited layouts, unlimited options, visual grid builder, 1 click fast setup, multi-language, fast support, mobile responsive and adoptive. The Thumbnail Gallery is capable of helping people to easily add thumbnail gallery to any WordPress blog or website. The thumbnail gallery is compatible with any devices and browsers which is completely customizable. This exceptional plugin has features such as completely resizable, slideshow capable, social sharing integrated, lightbox customizable and many more helpful features. The Social Gallery Plugin is the most ideal tool to improve visitors experience and appreciation. This amazing plugin is considered by many worldwide to be the ultimate lightbox that features beneficial and alluring social media buttons such as pin it, Facebook send, Facebook like, Tweet this, Linked In, Tumbler, Stumble upon and many more. It has also features that will allow viewers to discuss comments. Global Gallery is best known for its Galleries collection with filter which has more intriguing and interesting features and option. This includes the watermark system, Drag & drop option for gallery builder, QP images, Local & social Images, 1 click setup, unlimited creation of responsive galleries and many more beneficial option and features. There are a lot of ways in developing your website. By using the best free WordPress image gallery plugins you can both save money as well as making your website the best.